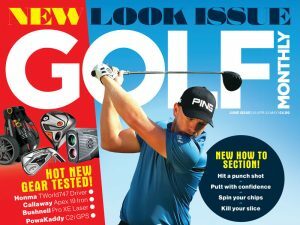 Golf Monthly has teamed up with Game Golf to launch The Golf Monthly Open Championship, a new competition that users of Game Golf’s stat tracking software can compete in. 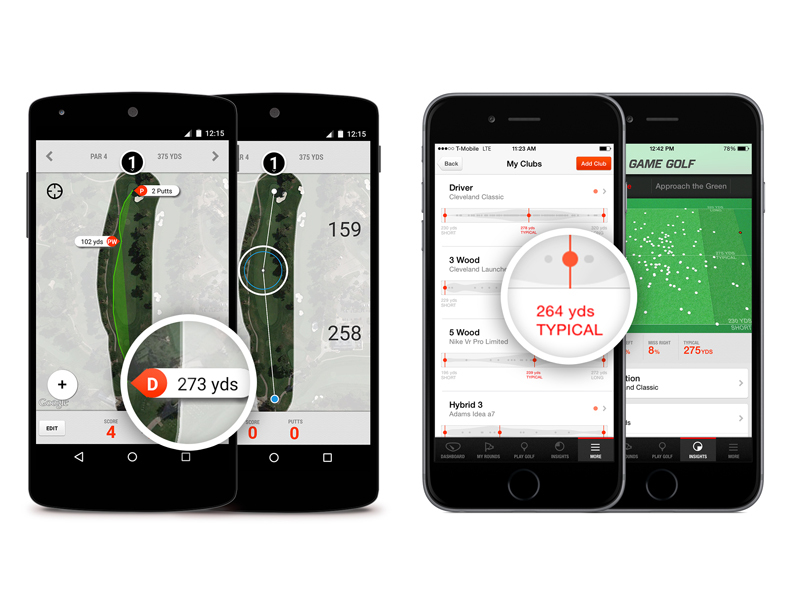 The new competition – The Golf Monthly Open Championship – can be entered by device users on the Game Golf website’s challenge section, or by any users who don’t own the device through its new free mobile app. The challenge will run between the start of the US Open on Thursday June 18th, until the week after the Open Championship on Tuesday the 21st of July. It will see users battling it out to finish top of a leaderboard based on their best nett score. The prizes on offer for the top golfers include a signed shirt and golf ball from Graeme McDowell for the winner. There’s also a signed shirt from Lee Westwood for the runner-up and a signed hat from Jim Furyk for the third place finisher, with other prizes also on offer via social media, including a Chesson Hadley signed hat and a Golf Monthly subscription. The partnership comes as Game Golf looks to make the most of its growing British community, many of whom have found a home on Golf Monthly’s active forum, where they discuss their rounds and share tips for getting the most from the device. For those of you who want to get involved in the new challenge but don’t own a Game Golf device, fear not, the new free-to-download Game Golf app (above) lets you plot your round as you play. This gives you access to all the same handy Game Golf statistics, which reveal your club distances and trends like fairways hit, greens in regulation and putts per hole so you can highlight where you need to improve your game.